All parents want their children to be happy and healthy. There’s nothing parents won’t do to ensure the safety of the child. Unfortunately, however, there are lots of things that are out of their control. No matter how much they want to protect their children from everything, it isn’t always possible. The only painful suffering a young child should ever have to deal with is the trauma of the occasional skinned knee or a tummy ache. 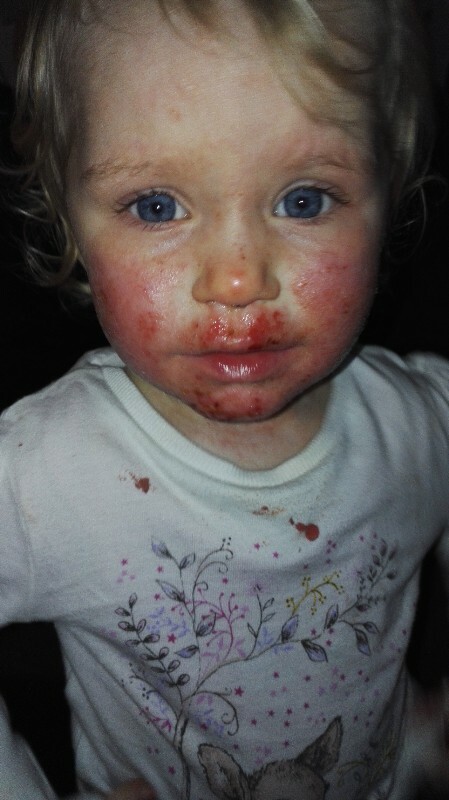 That’s why it’s so horrifying to think that three-year-old Sienna Duffield was in terrible pain for over a year after a peck on the lips from a family member caused her to get something far, far worse. 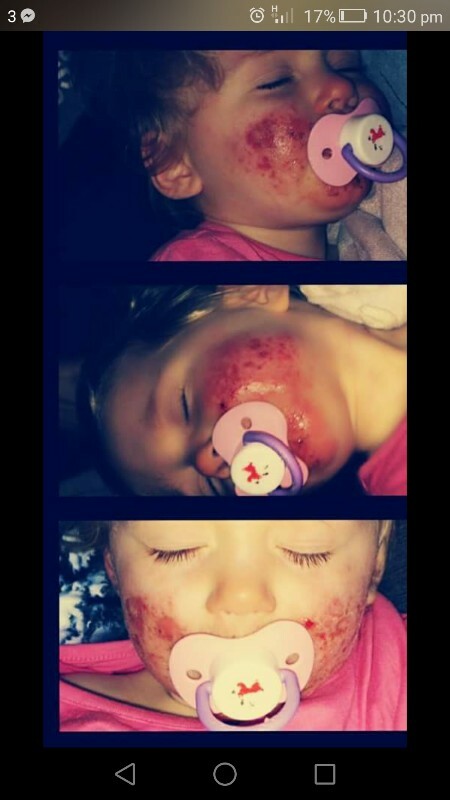 Doctors mistakenly thought the toddler had eczema or severe allergies when she first developed painful, itchy blisters near her mouth around October 2015. 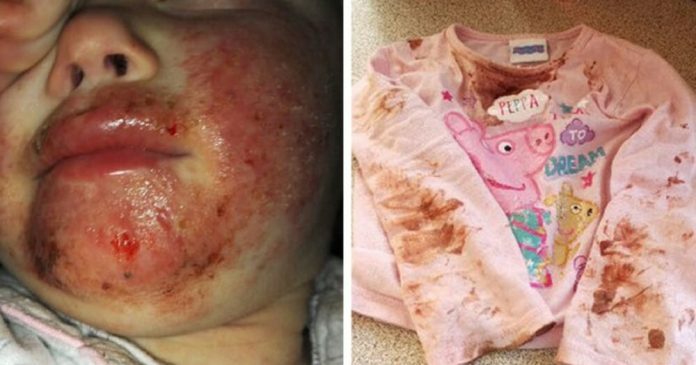 When the little girl’s condition worsened and she stopped eating her mother Savina French-Bell rushed her to the hospital.